Surprising, the things that get stuck in memory. After forty five years, Saunders’ best-seller, ‘Congratulations, By the Way: Some Thoughts on Kindness’ helps the author make a casual childhood encounter mean something more by sharing it with the world. 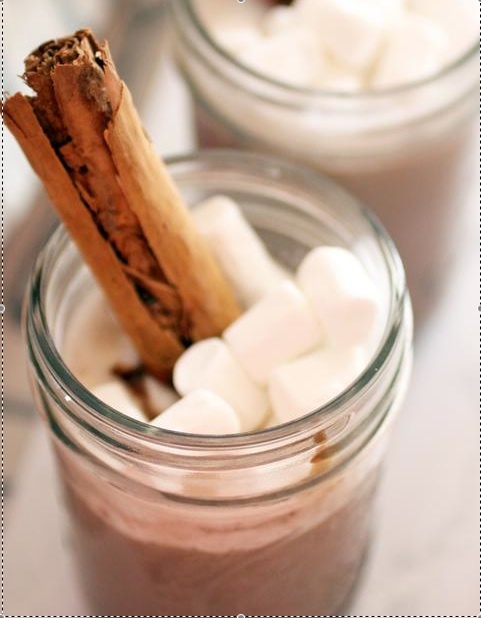 Mix together milk, vodka, Schnapps and cocoa powder in a Mason jar with a lid. Shake well until cocoa powder dissolves. 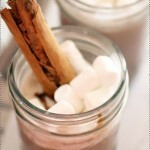 To serve warm, heat the jar without the lid in a microwave for 1 minute. To serve cold, add ice to the Mason jar.